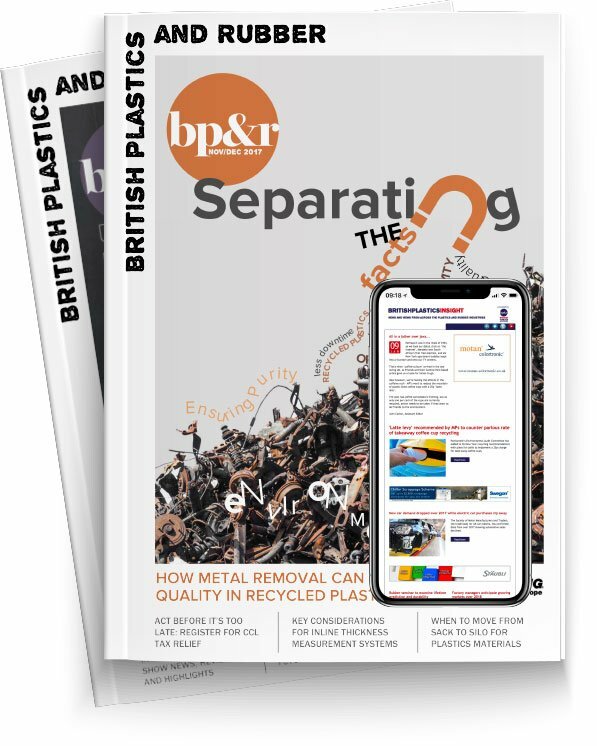 RPC Group has agreed to buy British Polythene Industries (BPI) for £261m, as it looks to gain a foothold in the European polythene films market. The rigid plastics packaging company says the purchase of BPI is “strategically compelling,” as it continues to advance with its ‘Vision 2020’ strategy of selective consolidation in Europe. The offer values BPI at approximately 940 pence per share, based on the average closing price of 781.5 pence per RPC share over the last month and represents a premium of approximately 30 percent to BPI’s closing price on 8 June 2016. This is the latest in a long line of recent acquisitions for RPC, including UK-based M&H Plastics, rigid plastic packaging manufacturer, Promens, and closure specialist, GCS. This is the first purchase to take RPC into the flexible packaging market. “The proposed Offer for BPI represents a compelling strategic opportunity for RPC to enter the European polythene films market through an established platform. BPI has a strong product portfolio with attractive market positions in its core markets in Europe,” commented Pim Vervaat, Chief Executive Officer of RPC. BPI is a leading polythene films producer in Europe which supplies approximately 275,000 tonnes per annum for a wide range of markets including agriculture and horticulture, industrial and consumer products, food and related packaging and recycled products. "The last five years have seen consistent improvements in BPI's performance and prospects, but not all of this progress has been reflected in the price or rating of BPI's shares. “RPC has recognised the value inherent in our business and prospects by making an offer at an attractive premium to the share price. BPI's business should benefit from the ability of a larger group to expand its footprint in Europe and beyond. Shareholders will benefit from enhanced liquidity for their investment, and employees will have access to the opportunities available in a larger group. The BPI board is therefore unanimously recommending acceptance of the Offer."